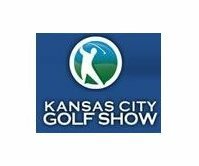 A record number of free golf rounds and unprecedented numbers of golf equipment choices highlighted the three-day Kansas City Golf Show on Feb. 17-19 at the Overland Park Convention Center. At the door, visitors received whole host of gifts and giveaways including rounds of golf at the Lake of the Ozarks, a week pass to this year’s Digital Ally Open on the Web.com Tour, and three local rounds of golf from Great Life KC, owner and operator of 18 area golf courses. Balmy weather all weekend put the 7,000 visitors to the show in the mood for golf. Some 100 exhibitors were on hand, including a whole section for golf club testing, fitting and sales. There was also an abundance of used clubs at the show, which Beaky said were particularly popular with golfers who arrived at the show on the first morning. They were looking for certain clubs and prices, all under one roof. Numerous local and out-of-town golf courses and resorts had booths at the show again this year, offering discounted rounds and memberships. 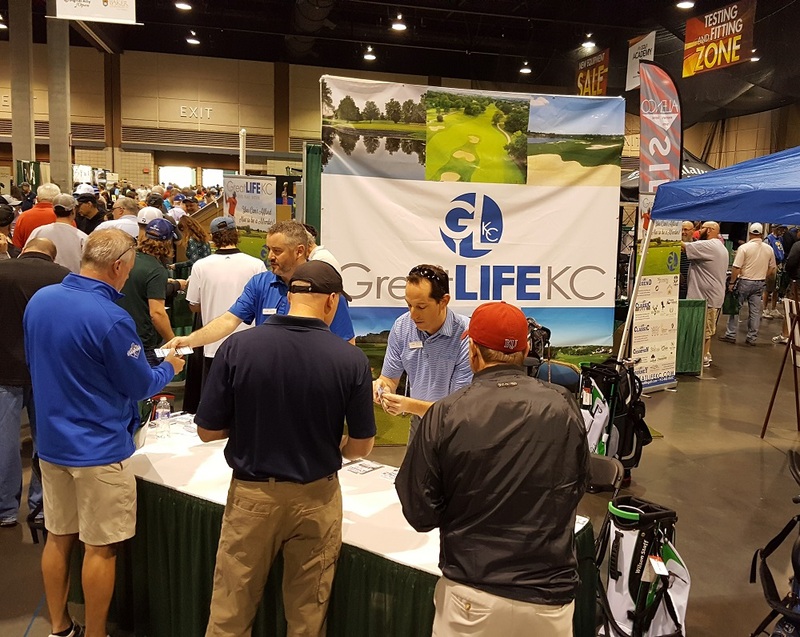 Everyone at the show was eligible to receive free green fees on seven different course and those who bought a ticket online got an additional course added. The show also featured drawings for prize as well as several chances to win prizes on putts, chips and virtual long drives. “If you go to the golf show and don’t win anything you are not trying very hard,” Beaky said. The show is the largest consumer golf show in the Midwest, Beaky said. Its rising popularity shows that golf is not on the wane, he added.